Friendly staff and easy location for a mid journey stop off. The room looked half up- dated, with a super new bathroom, but old, shabby curtains that didn’t fit properly. Beds were comfortable though and not much noise from other travellers, so generally fit for purpose. Important to note that there are two Day's Inn at this postcode - one on the Southbound services and one on the Northbound., only way between them is to travel up/down to next interchange and come back along opposite carriageway of M40 (ie no direct link between them). So if you book at short notice using a third party 'find me a room' service, ensure you are booked into the appropriate one to save travel hassle. Otherwise really excellent overnight stop with good range of eating options at associated services catering. Convenient stop over, dog friendly, Starbucks nearby, clean room, nice shower, no problems. However, need earplugs if room is I front of hotel due to traffic noise. Bought these inSmiths on site,worked a treat! The stay was fine but the description of how to find the place drove me crazy. I was on the wrong side of the motoway and had to drive for miles to get to other side when there was a laneway that they said only for service vehicles that I could have used but wernt allowed. Great reception. Plenty of parking. Convenient to Chesterton Windmill. We stayed there after a wedding ceremony at the nearby Chesterton Windmill. Very good value! Very friendly staff. 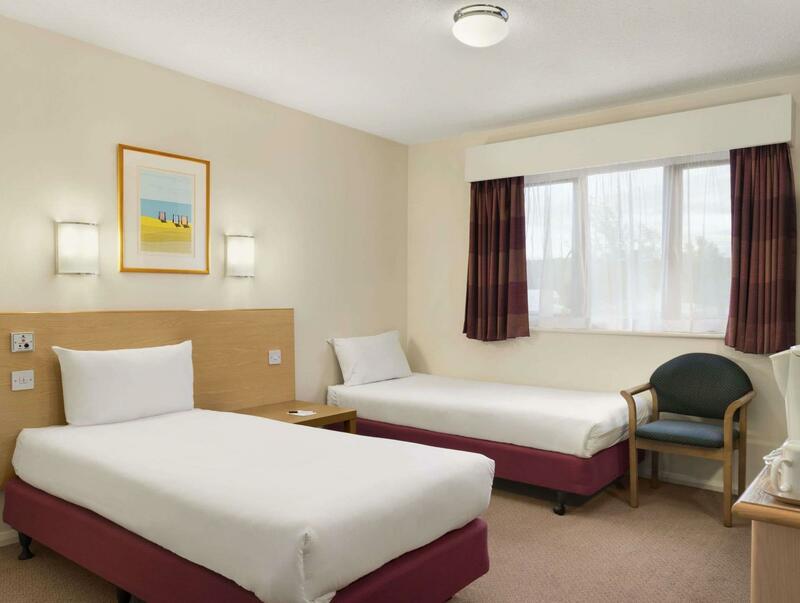 Some confusion about location of Northbound and Southbound hotels on the website - beware! Had a good stay the staff were very nice, the room had everything we needed - clean and comfortable. convenient location. great value for price. wi-fi free in rooms. very good. clean room (bed a bit saggy). good wi-fi in the room. powerful shower. Very good, value for money, clean & comfortable, close to motorway for the rest of our journey. Very good, the first time in a Days Inn hotel and we were impressed. For price and location, cannot fault. Enjoyed my overnight stay in this hotel. Traffic noise on motorway is not a problem. The room was clean and neat. Good facilities for the price I paid. I used only as an overnight stop, so would be comfortable stop for business travellers, as well as a base for sightseeing couples, as this area has a great historical background. 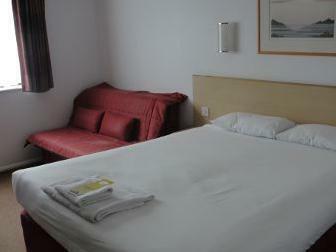 although this days inn was very good value for money, the whole place needs remodelling and a face lift. Everything is well worn and the bathroom is very dated. also, there was mold in the bathroom. I had obtained a very good price through Agoda. 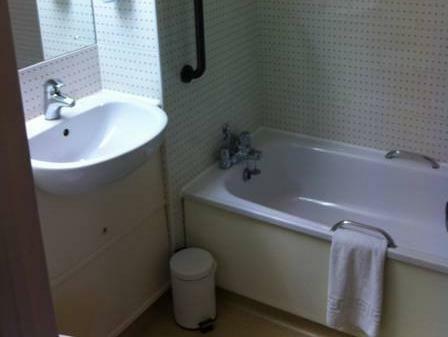 I would not have been at all happy with the place if I had paid the advertised price. Só ter ficado uma noite. Impossível localizar o hotel, mesmo com o uso de um GPS. Não esta no mapa. Atendentes da recepção mal educadas e arrogantes. Nunca mais nesta vida. Hoofdkussens waren niet gewassen. Zelfs de lakens hadden een onaangename geur. Ontbijt was slechtse dat ik ooit had. De croissant was absoluut niet vers. En voor 5 pond 50 mag dit wel.